When you change into awe that this profound gift resides within you and ask what it wants you to do, then you begin to step into the magic…Channeled by Dana Zook. I am St. Germaine, keeper of the Violet Flame and the I AM Presence. 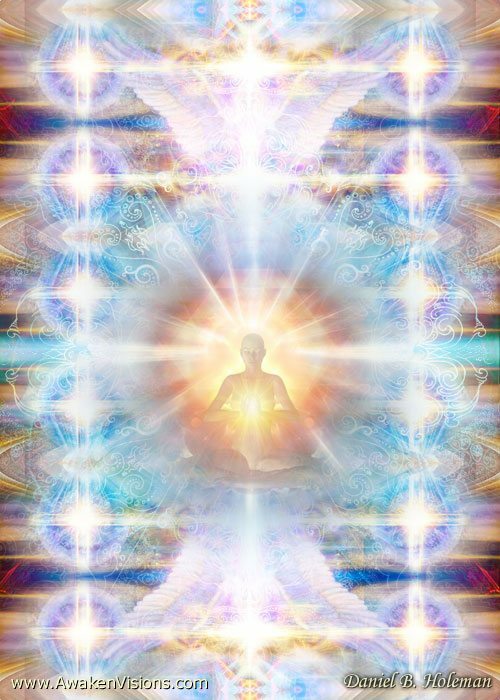 I am pouring forth my energy; it is the energy that comes through in the channeling that helps you to move into a deeper surrender and a deeper trust. And all of you still question your channeling and you all still can go deeper and at the same time all of you have moved forward on this path as “guardians of truth”, whether you believe it or not. When you look at things from the standpoint of your personality or your mind or your ego (interchangeable terms) then it is easy to doubt because things aren’t going according to the plans of the mind or the ego. But when you step into your heart, when you kneel before the flame of your I AM Presence that exudes a tremendous love and you bow with reverence to this light, this wisdom, this God that is within you, that is all things. When you change into awe that this profound gift resides within you and ask what it wants you to do, to guide your steps, to surpass the plans of the ego and the mind and to ask how can the light, the love of God unfold in your life, “Please unfold in my life”, then you begin to step into the magic; then the wizard within you can flow through and enfold the magic. The harder you hang on with your thinking, with your plans, with your worries about the past or the future, the more difficult your path becomes dear ones. You have all stepped onto a level of mastery which means you step into the trust, onto the pathway of the courage. The trust is really stepping into the unknown, putting a foot out into empty space and the step appears under your foot. Your I AM Presence will manifest this for you. Your mind and your ego cannot; they will keep you in a box of limitations. If you are asking to step out of limitations, it means you step out of the way you have always done things…and I believe there is a saying on your planet that is of this nature. But it means, dear ones, allowing your creativity to flow. All of you are stepping into, in some ways, unknown territory. Look at it as an adventure of your soul and not out of fear of a goal. You know, throughout time, I love to rhyme. I love to have fun. 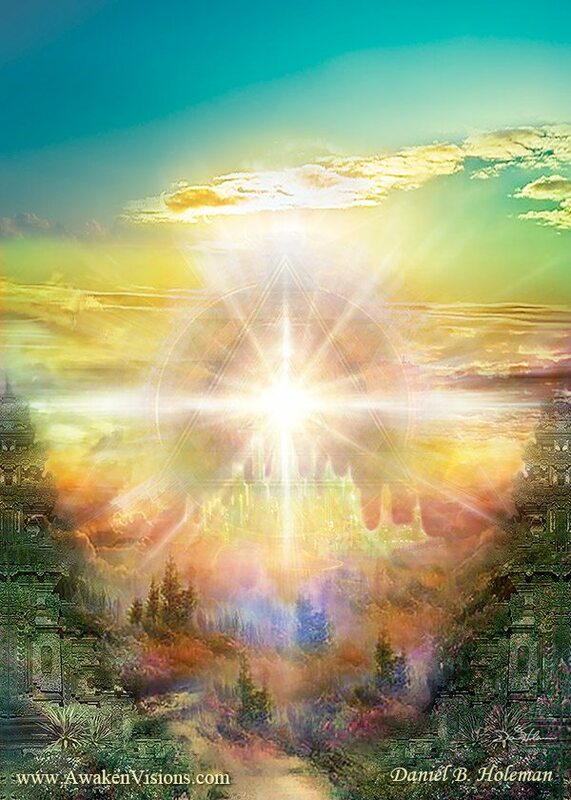 The more you step into your I AM Presence and allow it to fill your essence, your mind, your heart, your body, the higher your vibrations can go. And the higher your vibrations can go, when you add love and gratitude and change your attitude, then you actually unfold a more beautiful destiny. It’s so easy to forget when you’re caught in the net of 3-D life. And we are here with the same messages most of the time, and even with the rhyme! The energies are different. The messages are similar, yes, but truly beloved brothers and sisters of the light, we remind you of the magic within you each and every time because you forget. In the struggle to survive, it is easy to take a dive to the lower realms, and we are here just to remind you that you don’t have to be blue. There is a love that abounds throughout the universe that is within you, that blazes within you, and that truly has the magic to create if you only get out of the way…hard to do, I know. I have tread this path and I always say I will never return because it is a difficult path, but I wish to encourage you, beloved beauties of the light, do not give up. Thank you so much for continuing your commitment to allow us to come surround you with our love, remind you of the wisdom that is already within you, and to remind you of who you truly are. We will do this repeatedly, forever if we need to, because we love you this much. Go in peace and love. Farewell, dear ones.